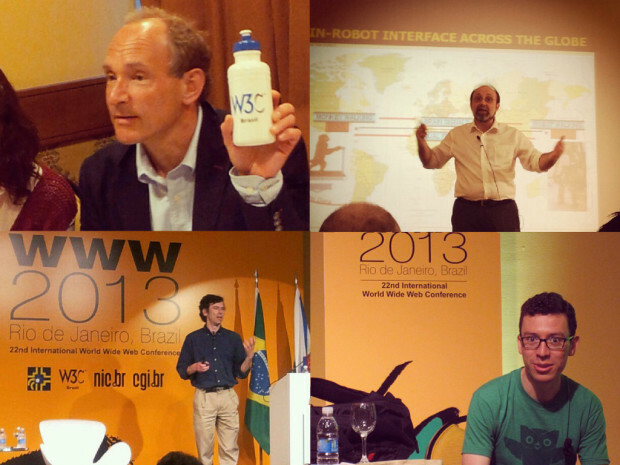 I attended the WWW 2013 conference from May 13th-17th in Rio de Janeiro, Brazil. There were usually 6 (or more) tracks going on in parallel, so unfortunately I didn’t get to see all the work being presented at the conference. 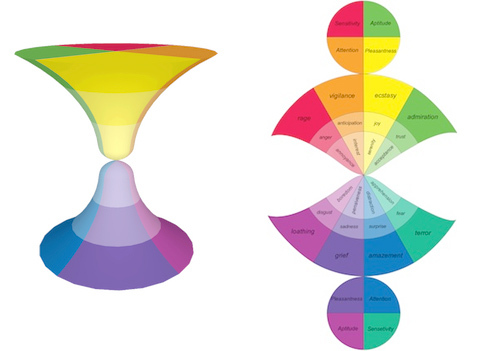 What follows is a highly biased sample of my favorite talks, presentations, and projects. Erik Cambria of the MIT Media Lab gave a talk on sentic computing, a field attempting to use computers to analyze text for sentiment and opinions. I liked this talk for making me think about building programs I’d never considered possible and for having a public API (a rarity at this academic conference). Markus Lanthaler gave a couple of talks on work he’s doing to improve consumption of REST APIs. He’s aiming to provide a standardized annotation model that will allow for programmatic consumption and documentation of RESTful services. I liked his Hydra APIs for providing a clean, elegant extension to current JSON APIs and working to solve a problem affecting everyone in the web space.